buy amoxicillin 250 mg online uk http://sareefergen.biz/?author=33 UPDATE: REPLAY ADDED!! 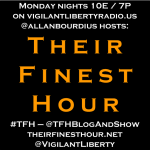 Tonight at 10pm Eastern, 7pm Pacific I’m back LIVE on Vigilant Liberty Radio with another fun and enlightening Their Finest Hour program! There’s lots to talk about and the phones will definitely be open! 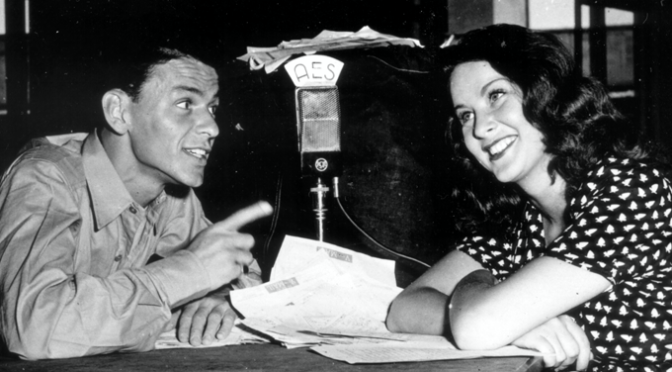 No official guest planned right now, but we’ll take in a dose of history following the 70th Anniversary of the Japanese announcing their World War II surrender, “V-J Day” to some (we’ll talk about that too). I even got my first post published on the topic at Hot Air, who of course are good friends of ours. And really, I’m ready to get a bit ranty – on Trump, immigration, Republicans, culture, neo-Nazis, and more. It’s really time to just let it fly. You, the listener, will get a chance to let it fly too, because the phones will be open early and often. I’ll even tweet out the phone number to really bring in the psychos. Please join us in the VLR chatroom for the program! If you choose not to chat (and WHY NOT?!) you can listen using the other embedded players you’ll find around, direct on Spreaker, or using a Spreaker mobile device app. Here’s tonight’s replay! 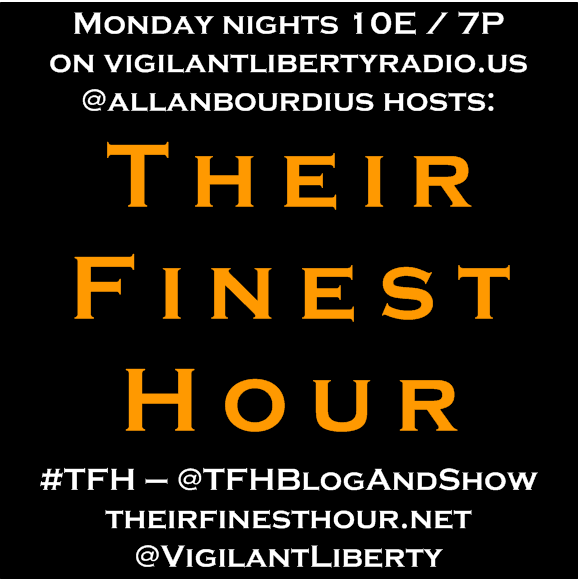 I was joined for the whole show by VLR’s Amy Curtis (@moderncomments) and in hour two by George Templeton (@rodentpolitics). Plus, loyal listener Boyd McFail (@TheAlaskan1) phoned in! 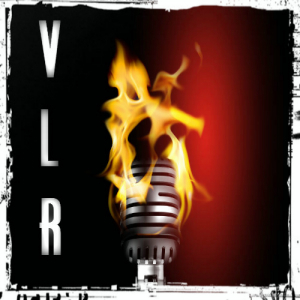 Pingback: Goldwater Gal – #TFH on #VLR 8/17: Open Mic Rant Night!